Getting taller is a game which is short lived. There’s a certain age after which our height stops growing. For males, it’s known to be 25 and for females 21, but studies have proven that we all grow a little bit even after we pass our puberty. Height can add grace to you, and there’s a very little percentage that you can control it. 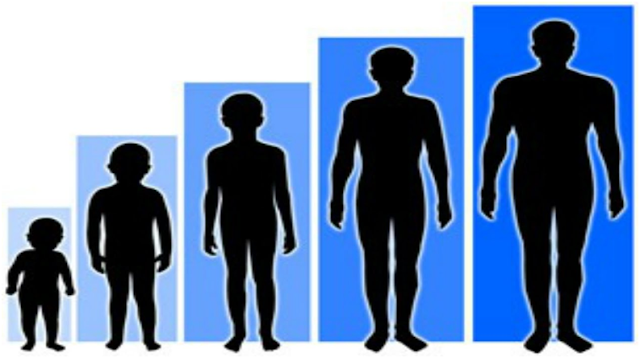 The height of a person is primarily the genetics and a little percentage of external factors. The external factors are what we can control. And speaking of ways to get taller, of course, we want to get a hold on all that we can control and make a difference. These nutrients are very important, and one must keep their diet in check to help in getting the proper nutrition which is a very important prospect when it comes to the gaining height. Stretching: Stretching is your body’s way to unlock it, and stretches can help one grow taller. Hanging is one of the most popular ways to gain height. Hanging helps in expanding as well stretching your vertical column which can give you a taller self if practiced regularly. Apparently, Yoga is a savior of all the problems. There are different ways of yoga which can help one get an erect posture which helps one look and then ultimately grow taller as it makes a straight way for your bone to grow.